Bloomfield Construction is a 24-hour insurance contractor repairing homes damaged from ice, flood, water or mold. Don't let your water damage get out of control—put our national award-winning procedures to work on your water line repair. 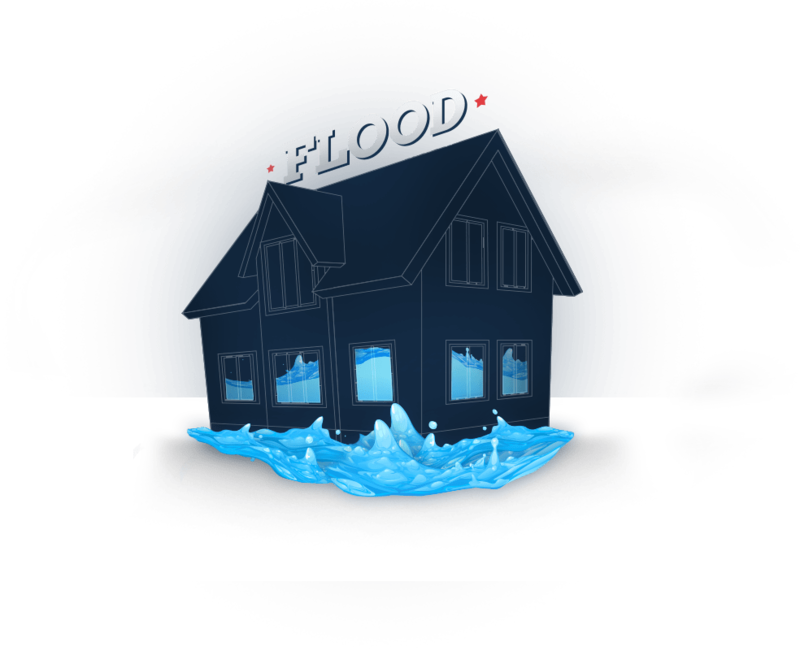 If you’ve experienced flood damage to your home due to a frozen or broken water line, toilet overflow, or an ice dam and need to file an insurance claim, please call us or fill out the form below.